One of the biggest music library databases. While it does cost money, many libraries have access to it. This website has resources for music teachers in band, choir, and orchestra. It also has links to music education journals. Contains all sorts of sign ups for conferences, clinics, and even its own publishing company. 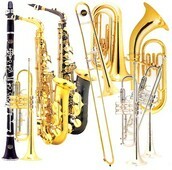 Free sheet music for tons of instruments! A great resource! One of the most widely read music magazines in the world. Great information! 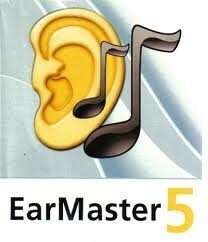 Practice aural skills and hearing intervals. It even contains youtube links for songs with the example. 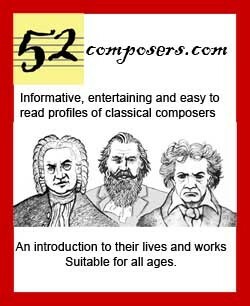 A great page for students doing research on composers and music eras. No musician can have a productive practice without a metronome! Check out this free one! 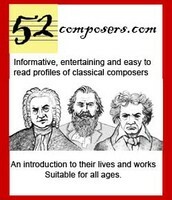 A gigantic archive of famous composers and a pieces of music. A great free recording website for students and teachers. Ever wondered what the Mozart Effect was or how it works? Read this! Ever find yourself needing clipart for that upcoming concert? Look at this!